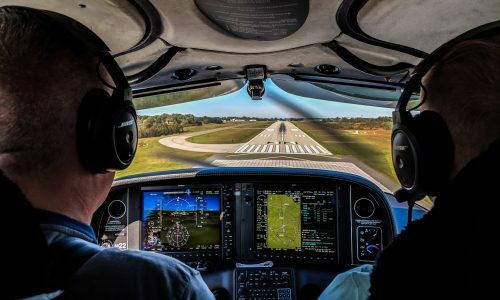 Capital City Aviation is a nonprofit flight training and aircraft rental club whose primary mission is developing safe and proficient pilots in the highest quality rental fleet within Central Ohio. 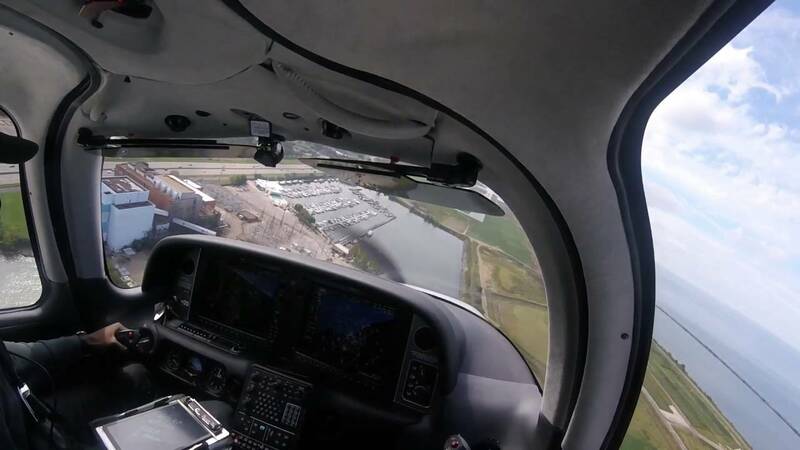 We are the Cirrus Training Center for the Ohio Region. The Cirrus SR Series is the best-selling general aviation aircraft in the world for its ability to provide speed, luxury, safety, and a truly joyful flying experience. 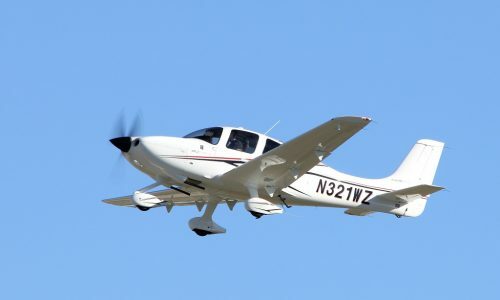 Capital City Aviation is proud to offer Cirrus SR20, SR22 Aircraft, and more for aircraft rental and flight instruction! Cirrus Aircraft has the best safety record in general aviation. In addition to the many safety features of the aircraft, including a full airframe parachute system, the phenomenal safety record of Cirrus Aircraft is due to the Cirrus Approach, which is a tailored way Cirrus Pilots are trained. Having access to a Cirrus Aircraft opens the door to The Cirrus Life- The freedom to go where you want, when you want, without waiting or hassles. Make your goals a reality. Ready to Experience the Pilot Life? To become a member or to learn more contact us at (614) 459-2541, or send us a message using the box below. After we hear from you, we will set up a meeting with one of our instructors or staff who will get you signed up, and flying! We are always happy to give tours of our facilities and aircraft by appointment. Reach out to us and let us know how we can best help you achieve your goals. Interested in the club, but don’t want to commit to membership just yet? We offer three intro flights outside of membership. You may do intro flights in any of our airplanes. The intro flights cost the normal hourly rate for the aircraft, and instructor. These flights can be logged as flight training! Reach out to us to learn more and schedule your experience! Capital City Aviation also offers gift certificates. We will issue a gift certificate to you for the amount you choose to purchase. The gift certificates are issued for the value that you specify, so if you would like to buy an hour of flight, we will issue you a gift certificate for the cost it takes to rent. These gift certificates do not expire. Contact us to learn more!